Find everything you need to know, from how to find the perfect ring to creating the most special marriage proposal. Plus watch real life advice from four men who have recently proposed! 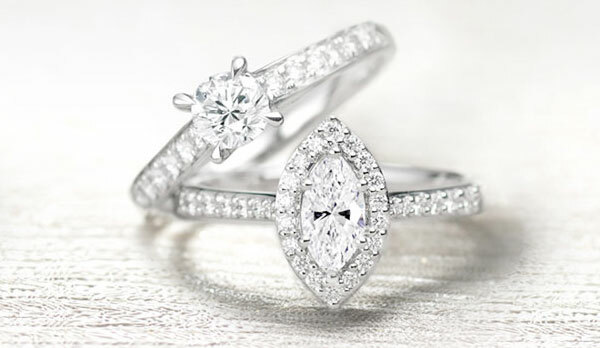 Use our guides to help you find the perfect engagement ring. Do you know their ring size? If not, our Ring Size Guide will help! What Creates The Ultimate Sparkle? 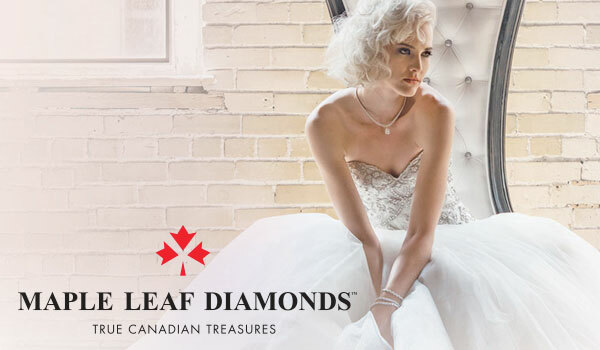 Every diamond is as unique as a snowflake and it’s a combination of the 4 C’s that create extraordinary sparkle. Find out about the 4 C’s here. 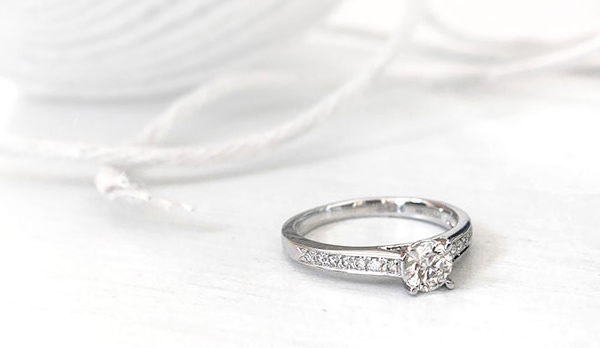 Read our full guide on how to choose an engagement ring, with helpful advice on everything from ring setting, diamond shapes and metals. 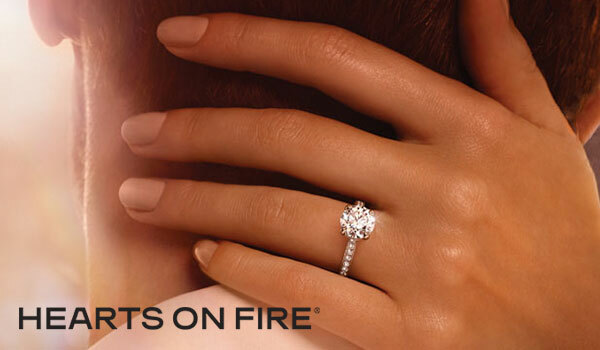 Discover some of the most popular engagement rings made famous by celebrities. Proposing’s a big deal, so it’s best to start with the little things. We asked four men who have recently proposed for their tips on finding the right engagement ring as well as their nerve-wracking experience of the marriage proposal. 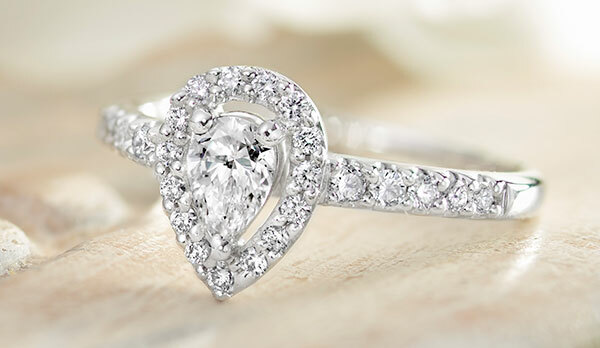 Browsing online is a great place to start but, with so many styles available, there’s no comparison to seeing, feeling and experiencing the engagement rings for yourself. To ensure you find a ring they’ll love, do your research on the type of metal they like, the shape of diamond and the type of setting. All things you’ve probably never noticed before! For those of you who don’t know your carrot from your carat, we will explain how a diamond’s quality is defined by its combination of the 4 C’s - cut, colour, clarity and carat. 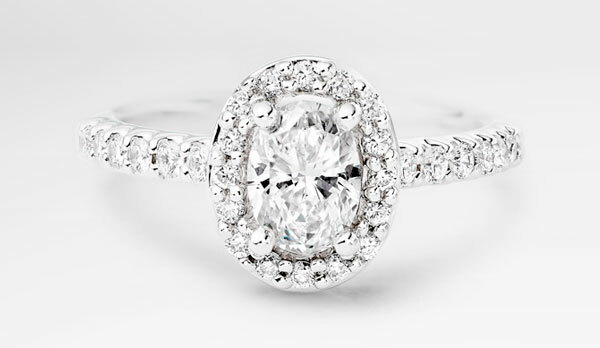 Some of our diamond engagement rings can be resized, but for maximum brownie points, get the size right first time. Particularly if you’re one of the 1 in 3 that plan to propose abroad, make sure you get insurance for the ring to ensure its safe on your holiday. Whether you’re looking for wedding proposal ideas or dreaming of the day they’ll get down on one knee, our guides will help you plan your perfect marriage proposal. Our guide will help you plan your perfect marriage proposal. 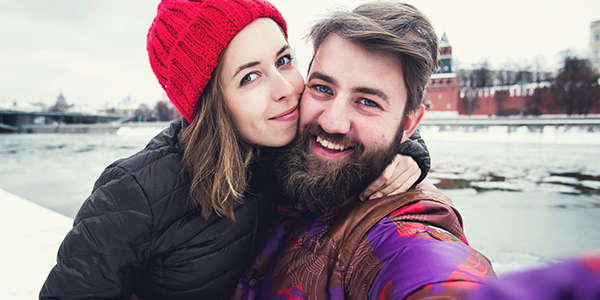 If you want to say more than just “marry me?” these top tips are what you need. 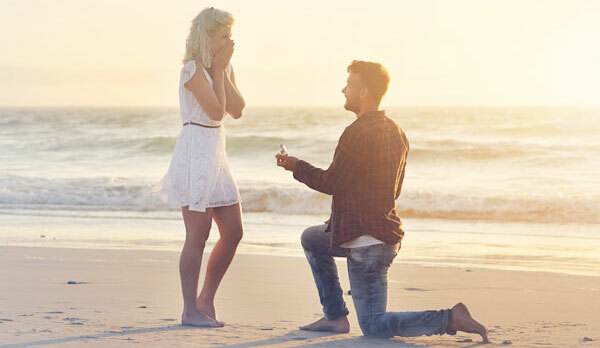 Discover ten ways to get your partner to propose..
You’ve made the perfect proposal, now tell the world that you’re getting married with a cute engagement picture. 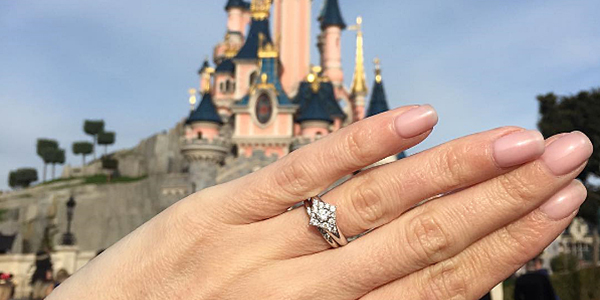 Plan your own picture perfect proposal with this round-up of our favourite engagement pics. Congratulations, you’re engaged! Now it’s time to tell the world. 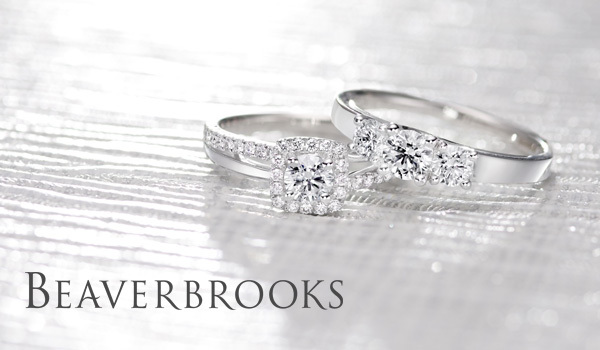 Beautifully crafted and carefully chosen, fall in love with our collection of beautiful engagement rings.